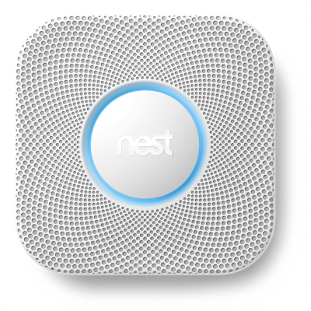 Ensure your Nest device is properly set up and configured using the Nest mobile app on your iOS or Android device. Once connected, Activities can be configured to mute in the event of a fire or CO2 alert. Tap the ADD DEVICE button at the bottom of the screen, then select HOME CONTROL followed by NEST. You will be prompted to enter your Nest username and password. If you have multiple Nest home locations, select the one you'd like to control with Harmony. 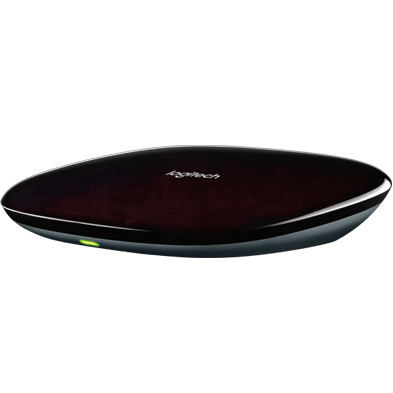 You will be prompted to connect your Harmony hub to your computer with the provided USB cable. If you have multiple Nest home locations, select the home in which you'd like to control. Harmony allows you to view the smoke and carbon monoxide values of each Nest Protect in your home at any time. As Nest aggregates occupancy status from all Nest Thermostats and Nest Protects throughout your home, Harmony will report a whole Home or Away status and is unable to report occupancy for individual rooms. Select the Devices tab in the upper right-hand corner to view your devices. Expand the Sensors section to display your Nest Protect devices, as well as any other sensors you may have. Select one of your Protect devices to view it's current smoke and CO values. The Harmony Ultimate Home remote allows you to view current Nest Protect values directly from the remote. 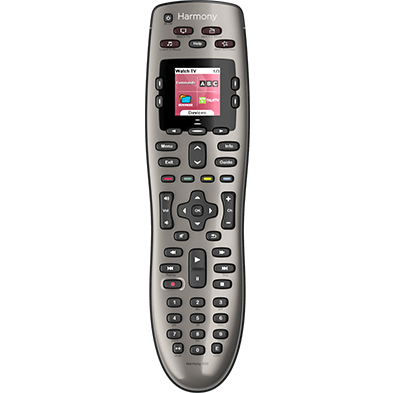 Using your Harmony remote, select the DEVICES button on your remote. Select the SENSORS menu to display your Nest Protect devices, as well as any other sensors you may have. You can view the smoke and CO levels of each Nest Protect in your home. With Harmony, you can also create rules to automatically power off any Activity in the event of an emergency so you can better hear your Nest Protect alarm. Harmony is unable to notify you when smoke is detected or when there are rising levels of CO. Powering off Activities in the event of an emergency should never be relied on as your only source of notification. Harmony combined with Nest Protect can help make your home smarter, but is not a replacement for alarms. Select ACTIVITIES, select one of your Activities and select SENSOR TRIGGERS. Under the end Activity section, select your Nest Protect. Select the SMOKE checkbox, and then select EMERGENCY and click SAVE. Repeat this step for CO so your Harmony Activity may power off for either warning. Select the > arrow in the upper right corner. You should repeat steps 4 - 8 for each Nest Protect you have in your home. Once complete, select the > arrow in the upper right corner to return to your summary screen. Repeat these steps for each of your Activities to ensure Harmony powers off all devices when Nest reports a problem. Adding a second Nest Thermostat or Protect? 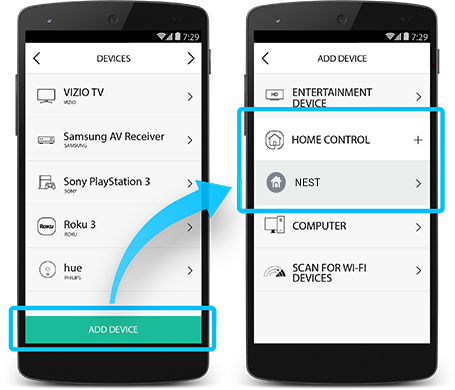 If you're adding a second Nest product then you must re-log into Nest in order to grant additional permissions for Harmony to interact with the new device. Will Harmony notify me in the event of a fire? Harmony will not display a notification on either the remote or within the Harmony app if your Nest Protect identifies an issue. You can create rules to automatically power off any Activity in the event of an emergency so you can better hear your Nest Protect alarm. Learn more about customizing Harmony and Nest Protect. Does Harmony support multiple Nest Protects? Yes. Harmony will communicate with as many Nest Protect alarms you have in your Nest account. If you have multiple home locations with one or more alarms in each building, Harmony will prompt you to select a single home when you are pairing with Nest. What security information does Harmony store? Neither the Harmony Hub nor our Harmony servers store Nest username or password credentials. During authentication you are taken to a Nest web page that allows you to enter your Nest credentials; however, Harmony never sees this information. After signing in, Harmony will save a unique permission key that allows us to continue communicating with your Nest device. Harmony displays an authentication error and can no longer control Nest. If you've factory reset your Harmony hub, changed your Nest password, de-authorized Logitech Harmony from the Nest website, or want to add a new Learning Thermostat or Protect then you must re-login from Harmony. 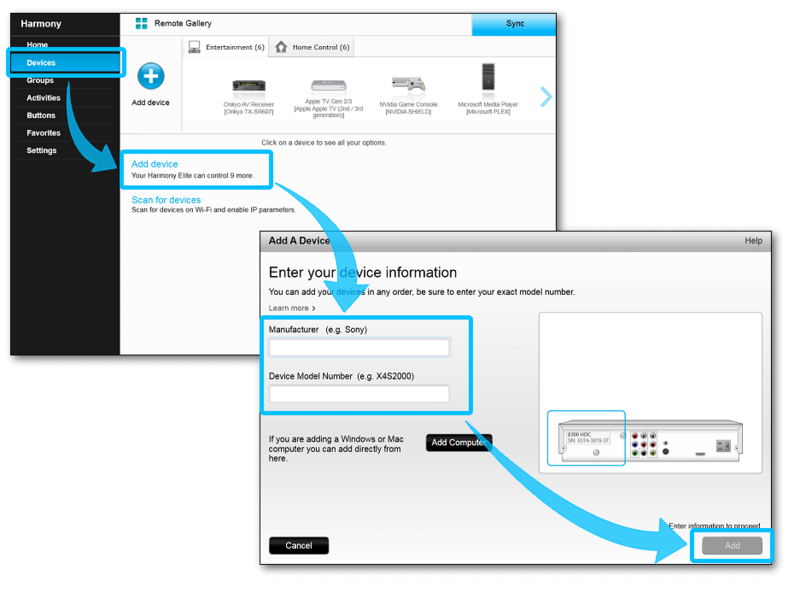 Select DEVICES and then select NEST. Plug your Harmony Ultimate remote into your computer using the supplied USB cable. Sign into the MyHarmony desktop software and select your Ultimate from the Remote Gallery. Select your Nest and press the Refresh/ Re-login button. The Nest app allows you to manage all works with Nest authenticated connections. If you have re-authenticated Harmony and Nest more than once, you may see a Logitech Harmony line entry for each connection. Multiple entries are okay; however, you may choose to delete older connections. Harmony Hub only requires the most recent entry to work with Nest. Using the Nest mobile app or at home.nest.com, select Menu, then Account > Works with Nest. 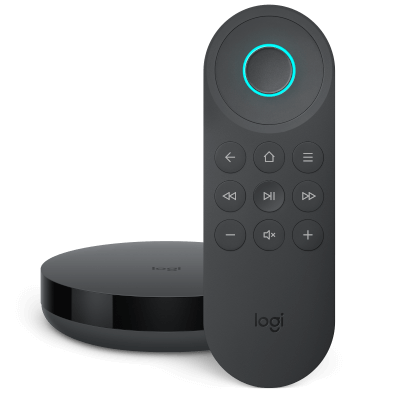 Select the top most Logitech Harmony menu item, then Remove Connection > Remove. Repeat this for each Logitech Harmony entry, excluding the final line item. If Harmony is no longer able to communicate with Nest, you may have removed a required connection. To resolve this, re-authenticate Harmony and Nest using the Harmony mobile app. To learn more about your current Works with Nest connections, see how to manage them with the Nest app. How do I remove my Nest from my Harmony account? Select REMOVE and confirm deletion by selecting YES. You may also remove Nest using the MyHarmony desktop software. Sign into the MyHarmony desktop software and select your Harmony from the Remote Gallery. Select your Nest device and press the Delete button. Have any additional questions or comments? Harmony hub‑based products communicate with the Nest Home cloud using your home's Wi‑Fi network. As Nest requires a constant internet connection in order to receive commands from the Nest cloud, a constant internet connection is required for Harmony and Nest control.